Here you can get Oster MyBlend BLSTPB-WOR-049 250-Watt Blender worth of Rs.2695, can be get it at Just Rs.1899 only. Please hurry to take the advantage of this discount offer. Enjoy the deal with Oster Blender. 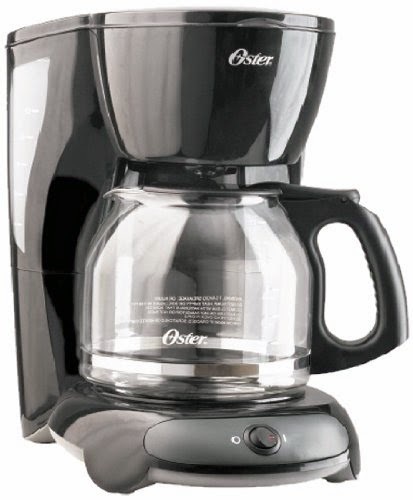 Here you can get Oster 3302-049 12 Cup 900-Watt Coffee Maker in Black color worth of Rs.2995, can be get it at Just Rs.1449 only. Please hurry to take the advantage of this discount offer. Make the final payment of Rs.1449 only. Enjoy the deal with Oster Coffee Maker. Here you can get Black & Decker DCM25 1 Cups Coffee Maker worth of Rs.1545, can be get it at Just Rs.899 only. Please hurry to take the advantage of this discount offer. 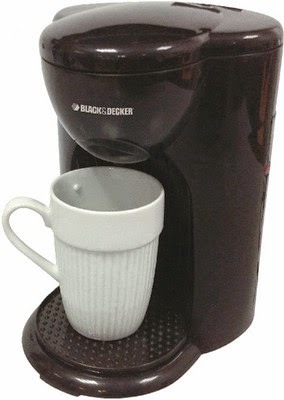 Enjoy the deal with Black & Decker Coffee Maker. Here you can getOster CKSTSM2223 2-Slice 700-Watt Sandwich Plate Sandwich Maker in Black color worth of Rs.1495, can be get it at Just Rs.899 only. Please hurry to take the advantage of this discount offer. Enjoy the deal with Oster Sandwich Maker. 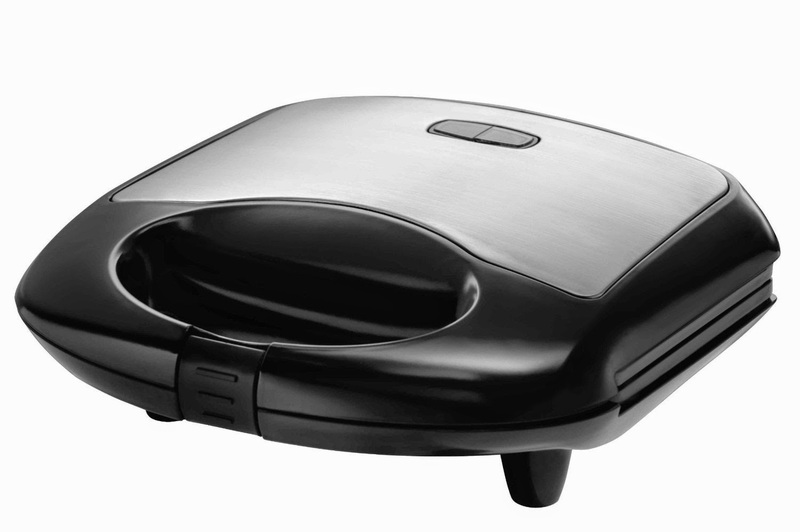 Here you can get Prestige PGSFB Grill Sandwich Maker in Black color worth of Rs.1195, can be get it at Just Rs.775 only. Please hurry to take the advantage of this discount offer. Enjoy the deal with Prestige Sandwich Maker.